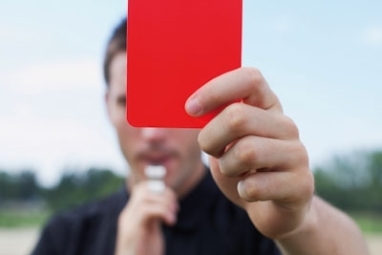 A Queensland financial adviser has been banned from providing financial services for seven years after failing to act in the best interests of his clients when advising them to establish SMSFs to purchase properties. ASIC has banned Queensland financial adviser Lawrence Toledo from providing financial services for seven years after it found Mr Toledo failed to properly identify what his clients wanted advice on and to reasonably investigate what financial products would suit their needs. Mr Toledo also failed to understand what was required of him to comply with the best interests duty and provide advice that was appropriate to clients, according to ASIC. ASIC's surveillance of Mr Toledo looked at a number of his client files from Sentinel Private Wealth Pty Ltd, where he has been an authorised representative since March 2014. Mr Toledo has the right to appeal to the Administrative Appeals Tribunal for a review of ASIC's decision. ASIC deputy chairman Peter Kell said financial advisers have a clear duty to act in their clients’ best interests. “In some cases, advice to establish an SMSF for the sole purpose of purchasing a property may not be in a client's best interests, particularly where the SMSF borrows funds to enable the purchase,” said Mr Kell.